Evening: 4.30 pm to 8.30 pm. 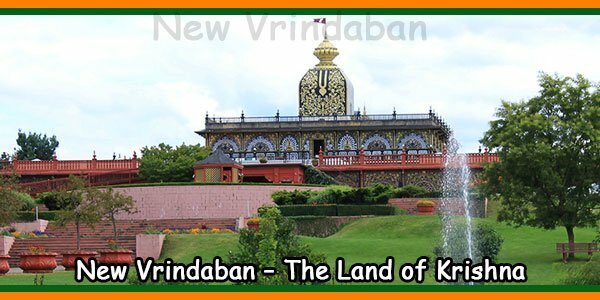 The beautiful ISKCON temple is located Somuladoddi, Ananthapur and Sri Sri Radha Parthasarthi is the main deity in this temple. This vibrant pink temple looks very beautiful. 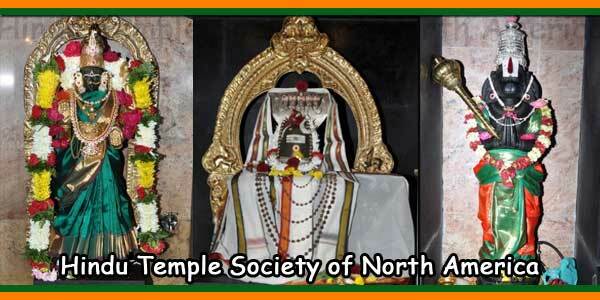 The temple is built in a wagon and was launched by Andhra Pradesh Governor Sri Tiwari N. D in 2008. 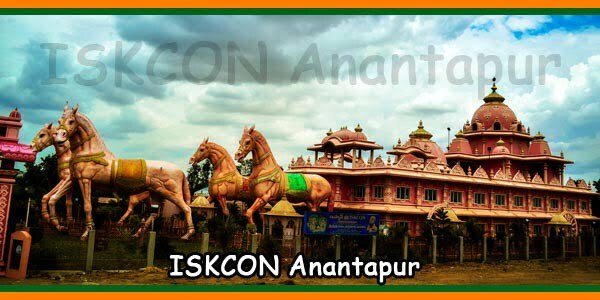 This ISKCON center is the second biggest ISKCON Temple after Bengaluru ISKCON Temple in Karnataka. The well maintained gardens and the calm ambiance are a major attraction for the pilgrims. 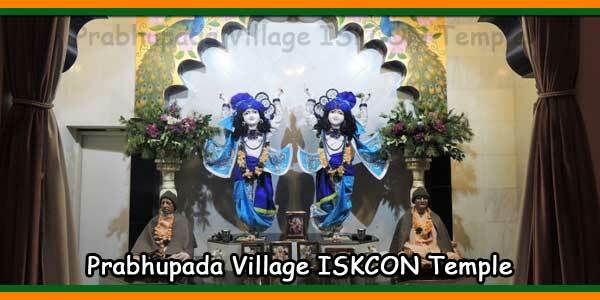 The interiors and paintings of Lord Krishna in the temple are very attractive and beautiful. 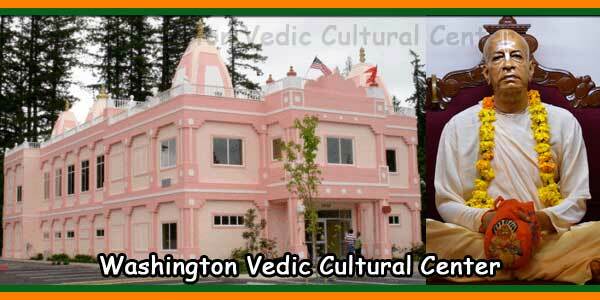 This Sri Sri Radha Parthasarthi was constructed at a cost of Rs.5 crore. 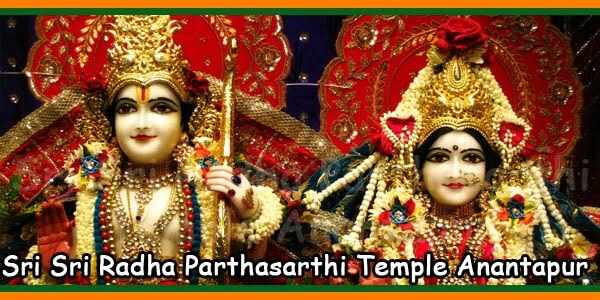 This ISKCON temple is dedicated to Lord Krishna and Goddess Radha, Sri Krishna is in the form of Parthasarathy. 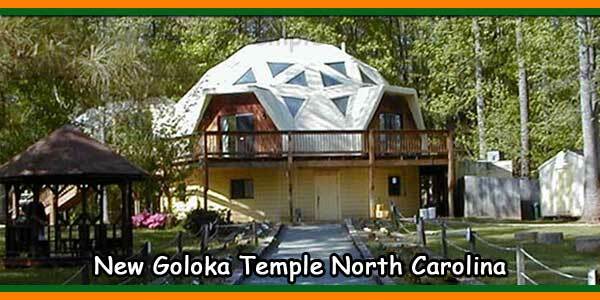 There are Vedanta Patashala, conference hall, kirtan hall, restaurant and garden inside the Temple premises. 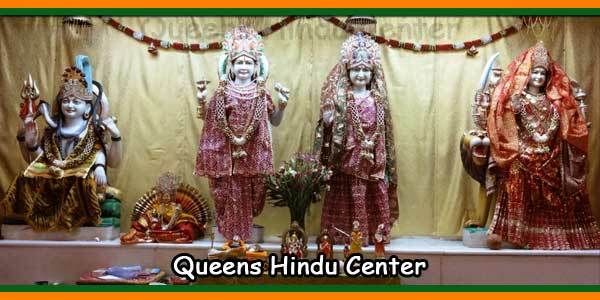 Sri Krishna Janamashtami is celebrated with pomp and gaiety in this temple. 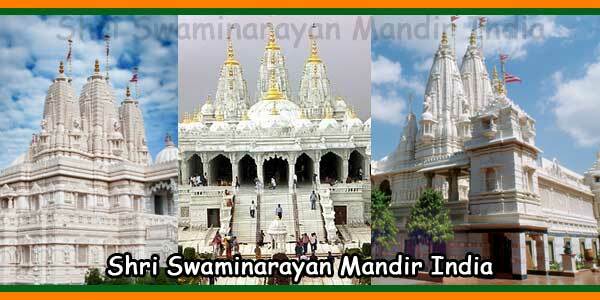 Number of Taxis and auto rickshaws are available to reach the temple.